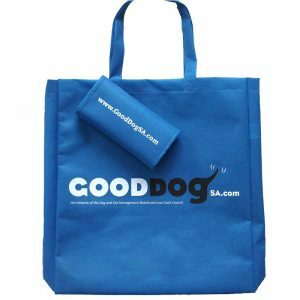 No one wants to find themselves without a bag when they’re faced with carrying a heavy load of goods; that’s why so many companies are making the most of foldable shopping bags when choosing their promotional products. 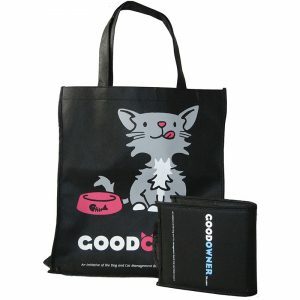 This type of bag allows shoppers to carry a bag with them wherever they go, with the bags folding small enough to store easily in a handbag, pocket or briefcase. If you want to help shape a brighter future for our planet, switching away from using plastic bags is a simple and easy way to start. 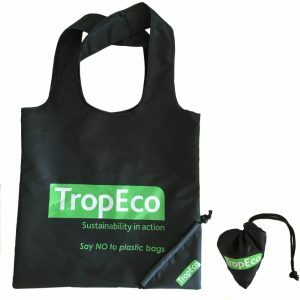 Australians use in excess of six billion plastic bags each and every year, and by providing shoppers with a reusable bag that can be easily folded and tucked away when not in use, you’re doing your part to reduce the harmful effects of such large quantities of plastic going to waste. 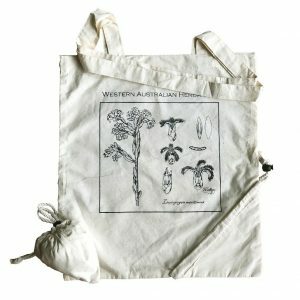 Albury Enviro Bags is leading the way when it comes to reusable green bags. Our commitment to service, quality and value has enabled us to set new standards in our industry, and we guarantee customer satisfaction at every step along the way. 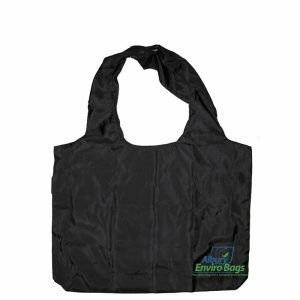 If you care about quality products that are kind on the environment, Albury Enviro Bags should always be your first choice for wholesale foldable bags. 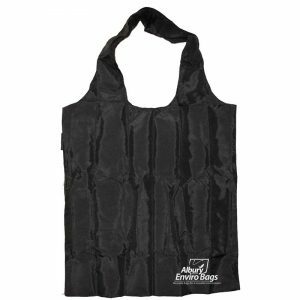 Albury Enviro Bags offers a huge range of foldable bags for wholesale, ranging from standard non-woven polypropylene bags to heavy duty bags, as well as bags with baseboards. All of our options are available for screen printing, and most are able to offer a heat printing transfer option also. 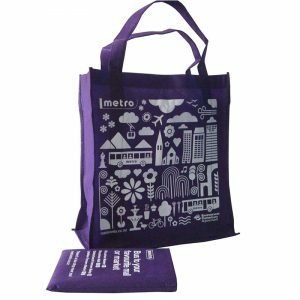 Albury Enviro foldable tote bags come in a range of colours and materials, varying from non-woven PP and canvas to unlined jute and calico cotton. 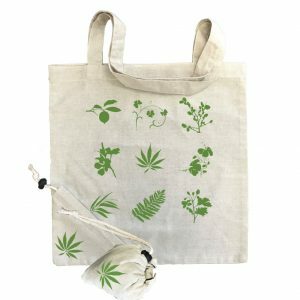 We also sell hemp and biodegradable bags, promotional and stock express bags. 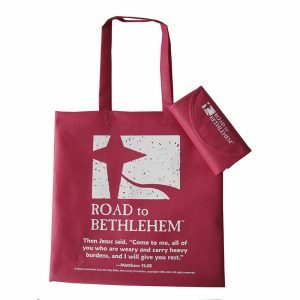 Each of our bags are super easy to fold and look stylish and high quality when unfolded. 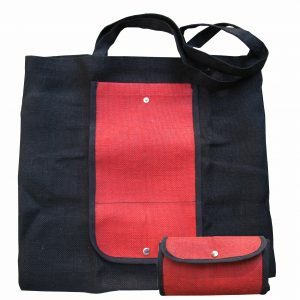 To place your wholesale foldable bag order simply browse our range of products on offer and find the one that best suits your requirements. From there you can call 02 9534 6283 to talk to us about your printing needs, desired quantity and any other preferences you might have, so that we can provide you with a competitive quote. Or, just fill out our online enquiry form, and we’ll get back to you as soon as possible. We look forward to hearing from you!